Flexible solutions, subscription-based services and new ways of approaching the market deliver a lot of opportunities but also challenges for our Rental and Used organisation. 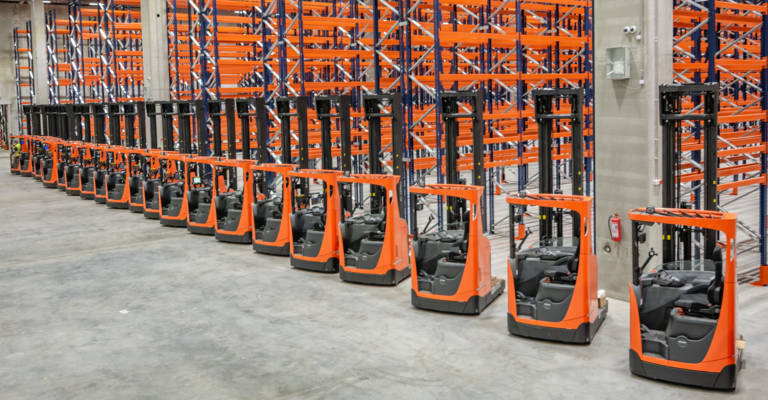 Rental and Used is a business area which delivers with After Sales the financial foundation of Toyota Material Handling and has shown a significant growth in the last years. 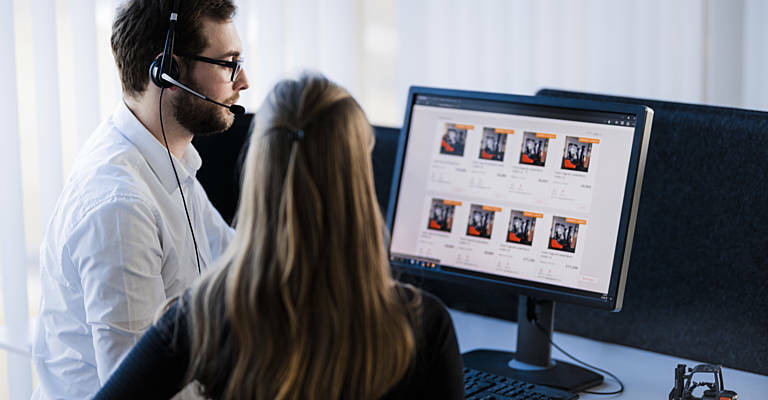 The Business Development Specialist will analyse potentials and coordinate business development initiatives, increase internal and external awareness of Rental & Used and their products and support Rental & Used activities within Europe.